Keep up to date with the latest events and community announcements for Stone Port with our monthly Newsletter! Click on the image to view the newsletter as a printable PDF. 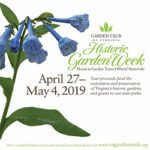 Historic Garden Week will showcase beautiful homes and gardens in Harrisonburg on May 1st, with a bus tour of the historic homes and locations. 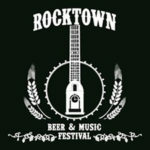 Harrisonburg’s Annual Rocktown Beer and Music Festival is back at Turning Pavillion & Park on Saturday, April 20th! 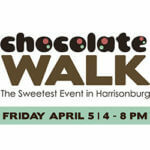 Harrisonburg’s Chocolate Walk is back for its 8th annual year on April 5th! Don’t miss this opportunity to feast on chocolate while enjoying a stroll around town! 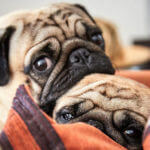 Use these tips to maximize the benefits of living in a pet-friendly apartment community with your best friend. 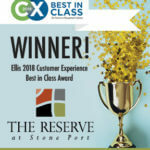 Ellis 2018 Customer Experience Best in Class Award! 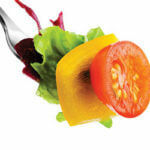 Harrisonburg’s week-long culinary celebration, Taste of Downtown, is taking place March 4th through 10th! 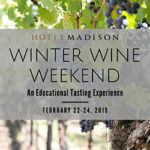 The Hotel Madison in Harrisonburg will host a Winter Wine Weekend on February 22nd to 24th! Is your love for your living room starting to fade? 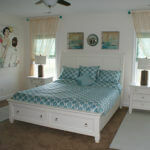 Update your apartment using some of the trendiest ideas of 2019 and enjoy your space again! 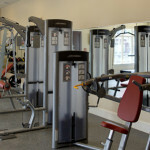 You have the resources in your apartment community’s fitness center to discover your best health in 2019 right at home without an expensive gym membership!